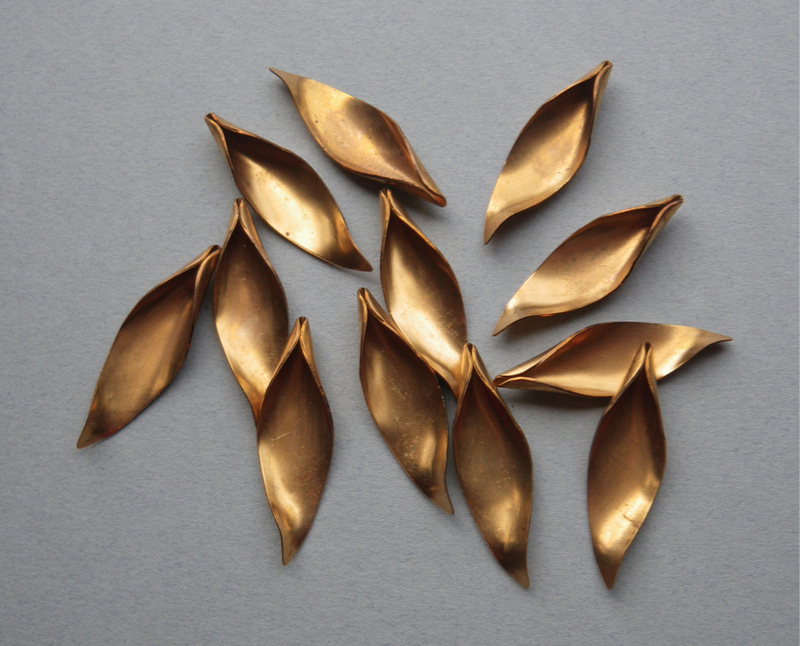 …without stopping to pick up something at the Beadin’ Path. On my trip back to Maine on Monday I had just enough time for a 30 minute stop at my favorite bead store. 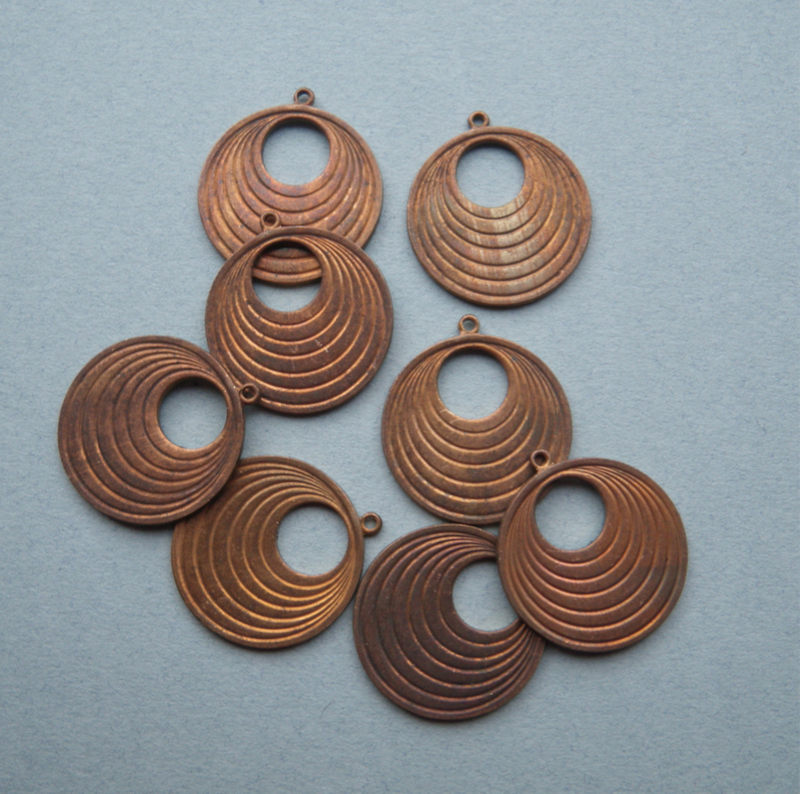 I have more patinas to try from Miss Ficklemedia, so I picked up a few more copper and brass pieces to work with. I also scored some more raku beads made by Keith O’Connor. I can’t wait to make more silver beads of my own to go with these. I chose the darker colors to mix with some beach rocks and silver. I thought these vintage glass “nail head” beads were interesting. They remind me of mica. 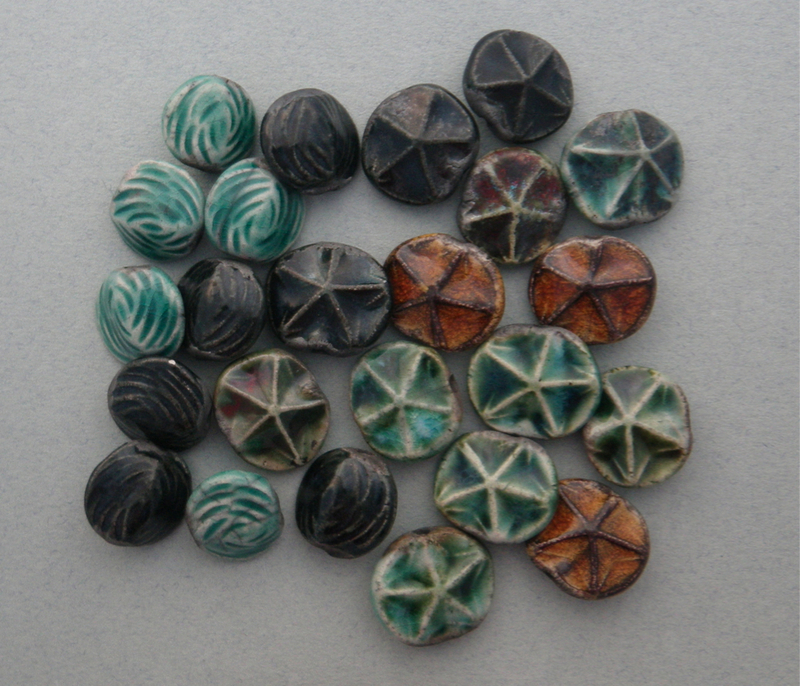 At 10mm they will be a handy size to mix with a variety of beads I have on hand. 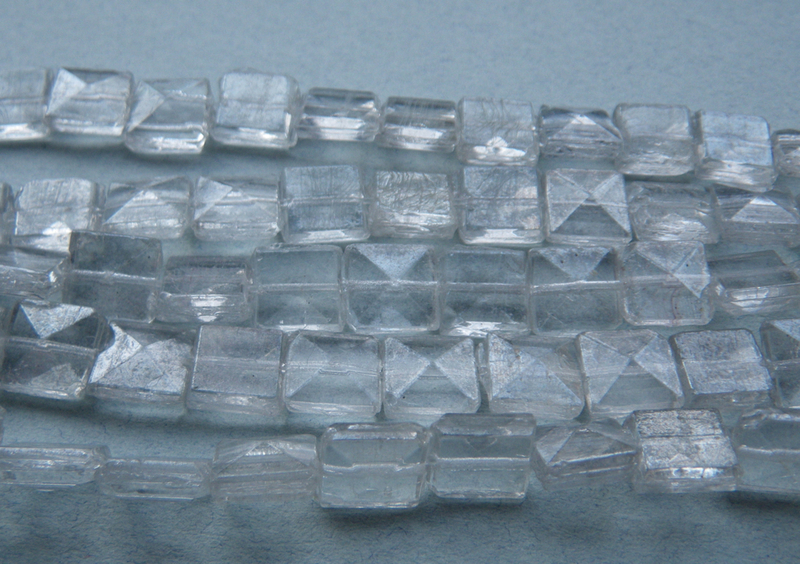 These German glass lamp work beads are 40mm long and 10mm wide between the tapers. I’m not sure how I will use them, but I thought they were pretty cool. I’m always on the lookout for interesting freshwater pearls. 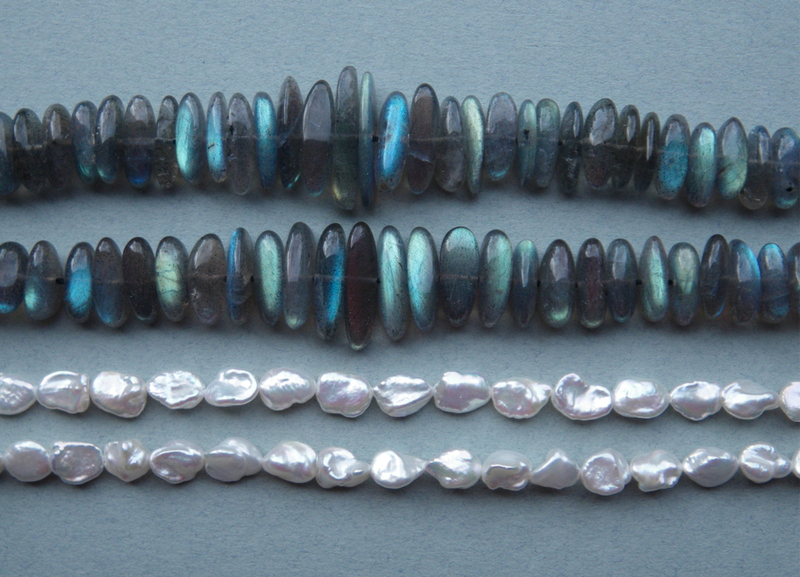 Keshi pearls, like these, are pearls that grow without a nucleus. The Labradorite beads below were my favorite find on this trip. They were pretty expensive and there were just two strands left. I was only going to buy one strand, but the schiller effect (light refraction) in these beads was especially nice, and I really liked the shape. The graduated sizes will give me more options too. I had several ideas in mind for these, so at the last minute I added the second strand to my purchase. Now all I want to do is get to work! Though I have two days off the island on my schedule this week, so that means less studio time until the weekend. C’est la vie, eh? o my gosh….that last photo stole my heart!!! great score on that labradorite!!!! they’re beautiful! 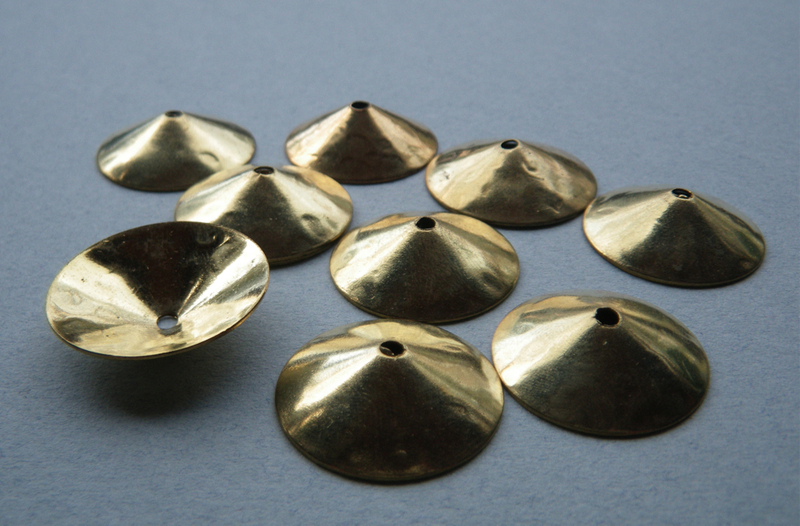 are they disk/button shaped or lozenge-y? my favorite of the semi-precious……is today (5/4), by any chance a special day for you? The Labradorite beads are sort of rice-shaped; long and thin but not too thin or too long. 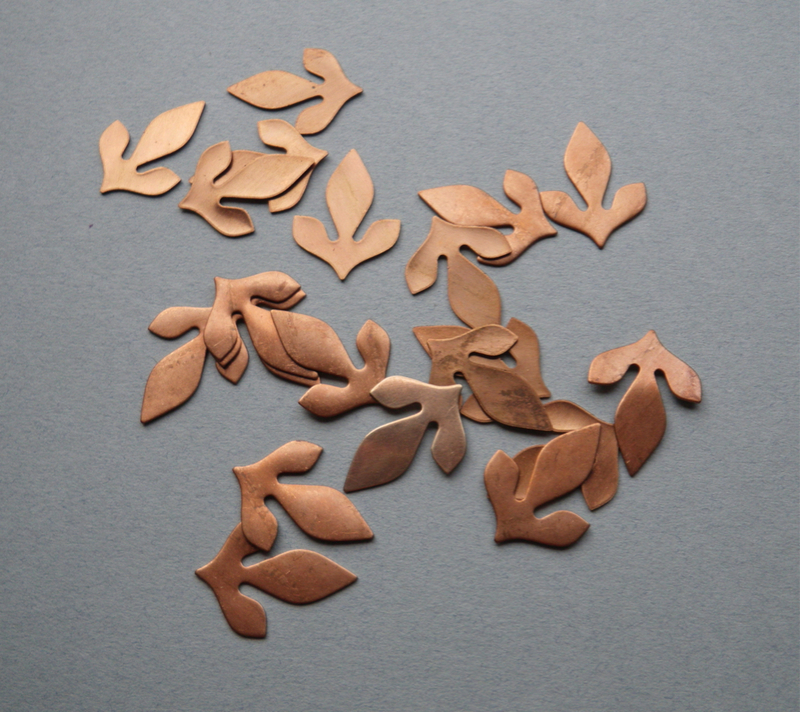 The ends are so nicely rounded, the whole strand very appealing. Actually the shape of the beads is similar to some rocks I pick up on the beach. That was the deciding factor for the second strand. oh happy day, my friend!!!! anything good planned?! Lunch with Mom, a haircut, (it got canceled 5 minutes before I got on the boat, what can you do eh?) grocery shopping, then home on the 2:30 boat. Bruce’s mom is making dinner for us, and our friends Dan and Cynthia, Henry and Donna, and Ashley. I will be in good company! Have you been to their store or do you order from them on line? I love their store. It’s a “must stop” since there are no bead stores near here!